Today Finn turns one year old. Let’s look back at his actual birth day. All the images you are seeing here happened in the span of 24 hours! Finn’s parents emailed me to ask if I had space for a last minute birth. As Murphey’s Law would have it, the next morning they call to say her water broke but she wasn’t yet in active labour. Could I still come and try to squeeze in some maternity images sooner rather than later? I reshuffled my day (its the life of a birth photographer) and made it out there right away. I joined them at home and instantly felt such a warmth from mom. She’s a dear soul who has swam in the freezing cold ocean right by her home every day of this pregnancy! Perspective for you, I have lived here for almost 7 years and have NEVER swam there a day in my life. 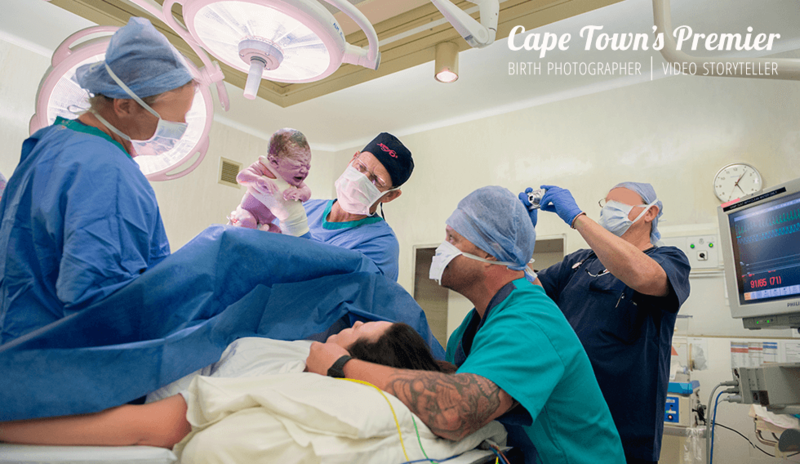 Her care providers were the stellar Birth Options Midwives with Ciska Van Straten, their lead midwife. 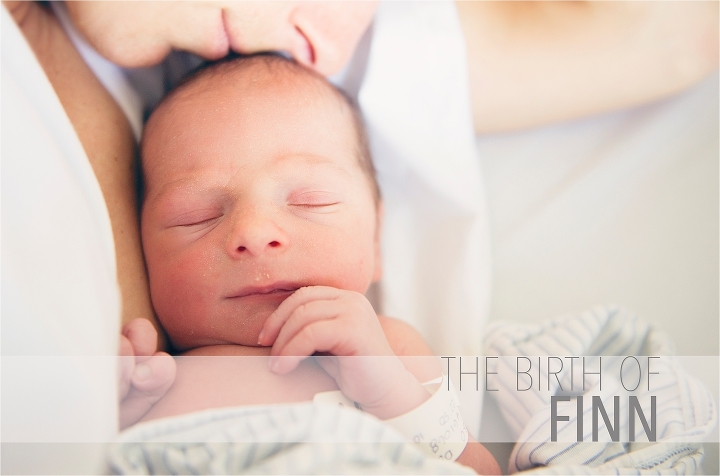 As always, the Birth Options Midwives are incredible at respecting the birth experience. Be sure not to miss the family’s reactions to meeting Finn in the morning. They will make your heart skip a beat. This little boy will always have these images of how emotional everyone was that he was born. Thank you so much to Finn’s parents for trusting me to chronicle this wild ride for them. Many of their photos we have kept private, but these are a few select images they have graciously allowed me to share. Enjoy Finn’s birth story. Be sure not to miss his current photo that his parents sent me at the end of the post and see what a difference that first year makes. What a handsome little man. Here’s Finn now one year old, sent in by his parents. Incredible how they change so much, isn’t it? Happy birthday Finn!